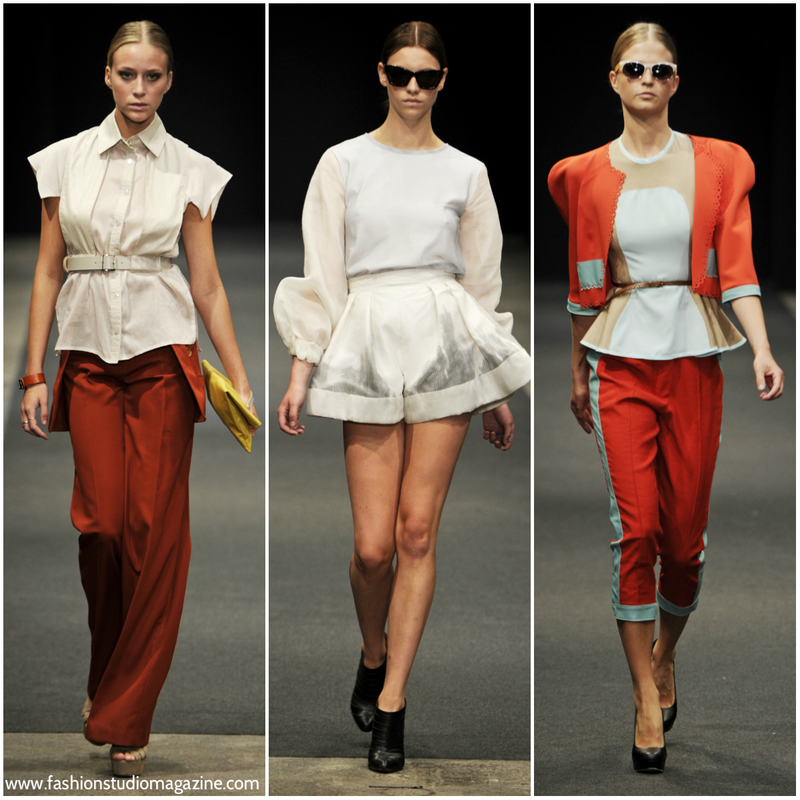 COPENHAGEN, DENMARK - Copenhagen Fashion Week AW 2013 presents a total of 45 fashion shows. Check out the recently updated and final show schedule here. Brimming with reinventions of Autumnal fashion, Copenhagen Fashion Week is set to present the very best from the Danish fashion scene, including By Malene Birger, Peter Jensen, Sand, Henrik Vibskov and Anne Sofie Madsen. From the international world of fashion, one of the grand dames of the industry, Vivienne Westwood, will present her Anglomania collection for the first time ever on the runway in Copenhagen. Also note that Maison Christian Lacroix will be showing their take on fur fashion in collaboration with the world’s largest fur auction house, Kopenhagen Fur.